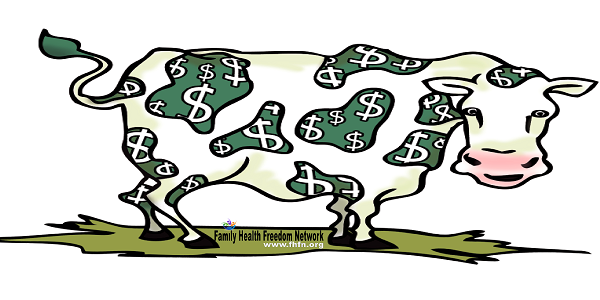 Vaccines Exposed: Herd Immunity Is Just Another Word For Cash Cow! Do I have proof of this being the case? You better believe I have proof. Since 1965, the CDC has given state health departments hundreds of millions of dollars through categorical grant programs to promote mass use of federally recommended vaccines. 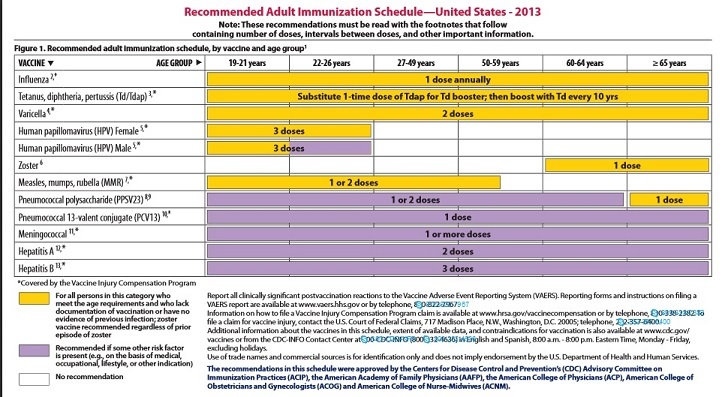 At the same time, if state health officials do not show federal health officials proof they have attained a certain vaccination rate in their state, federal grants to state health departments can be withheld. In 1993, the Comprehensive Childhood Immunization Act of 1993 was passed giving the Department of Health and Human Services (DHHS) the authority to award more than $400 million to states to set up state vaccine registries to tag and track children and enforce mandatory vaccination with federally recommended vaccines, including hepatitis B vaccine. The Performance Grant Program rewards a state with either $50, $75 or $100 per child who is fully vaccinated with all federally recommended vaccines, including hepatitis B vaccine and, in 1995, DHHS Secretary Donna Shalala gave the states the power to approve a newborn’s social security number in order to set up vaccine tracking registries in more than half the states. The CDC plan is to hook up the state vaccine tracking registries in order to create a de facto centralized electronic database containing every child’s medical records. I think it should be abundantly clear to all who reside in Polk County that vaccines are nothing more than a cash-cow and have zero to do with maintaining health but have everything to do with maintaining a Mercedes in the driveways of those who profit from this scam – a scam which also happens to be injuring/killing hundreds-of-thousands if not millions. For further reading on the herd immunity scam, I highly suggest this brilliant article by neurosurgeon Russell Blaylock M.D.